Absolutely Stunning View of the Ohio River at Aurora. This lot can house two complexes as seen in the attached pictures next door. 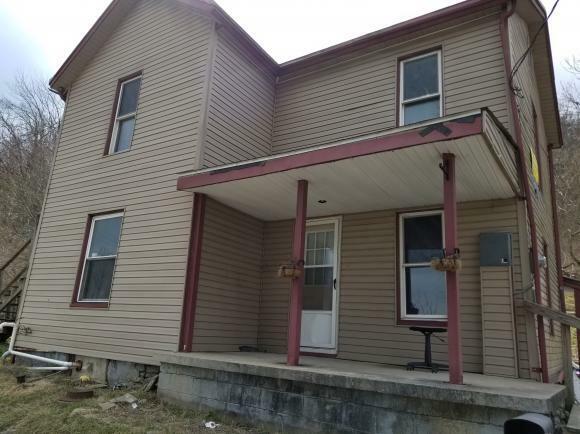 Handyman special with Fantastic opportunity to reconstruct on the majestic Ohio. Lesko park has bike and walk trails, playground equipment, and lots of summer activities. A short walk to Downtown. This listing courtesy of, Key Real Estate .